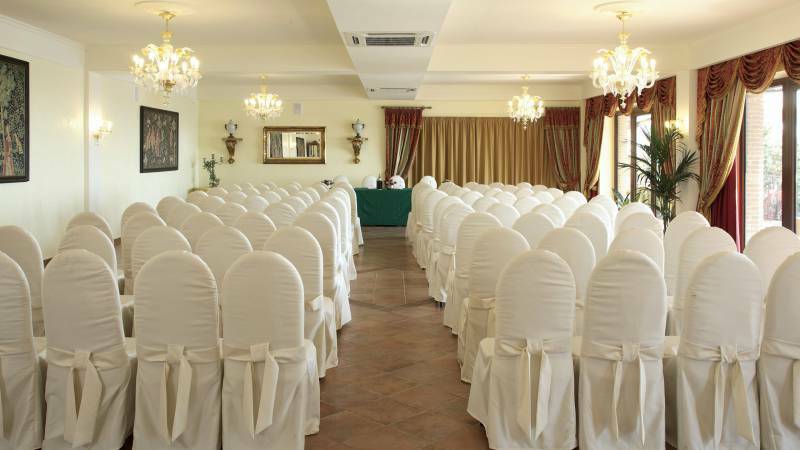 The opportunity to meet and discuss in an venue supplied with natural daylight and a special lake view which certainly enables you to organize productive meeting. 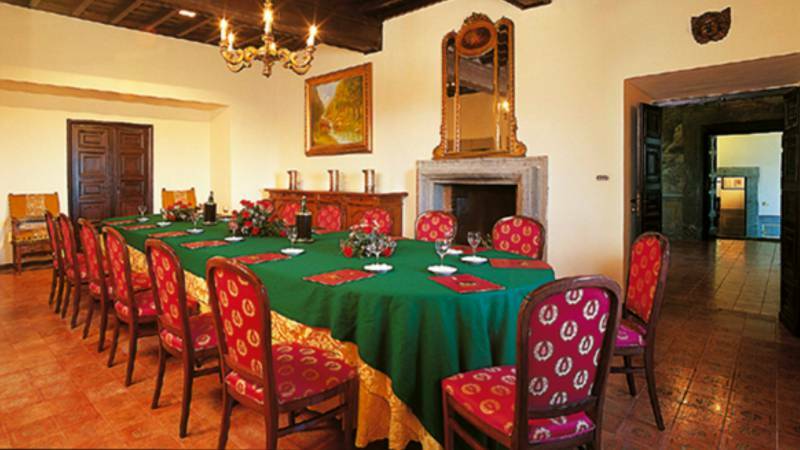 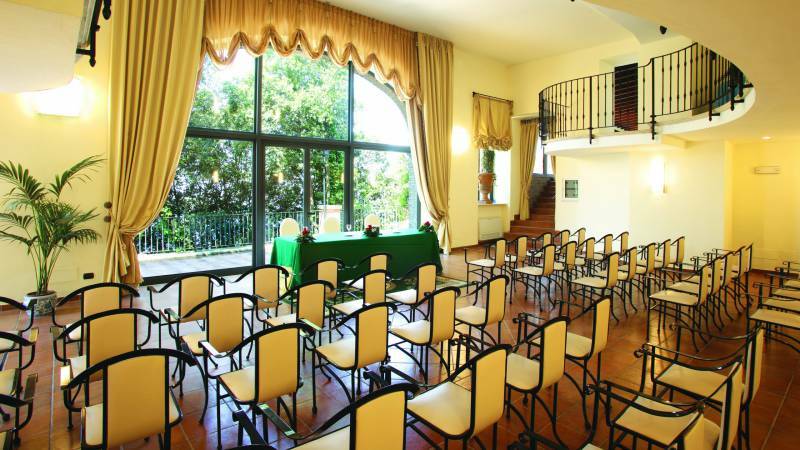 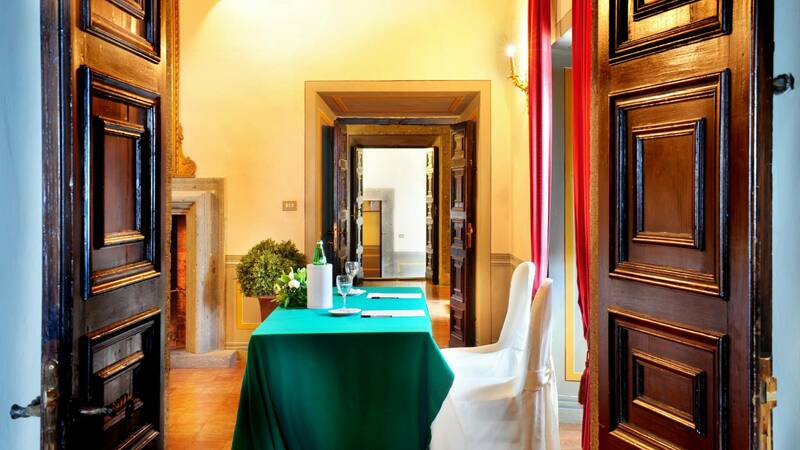 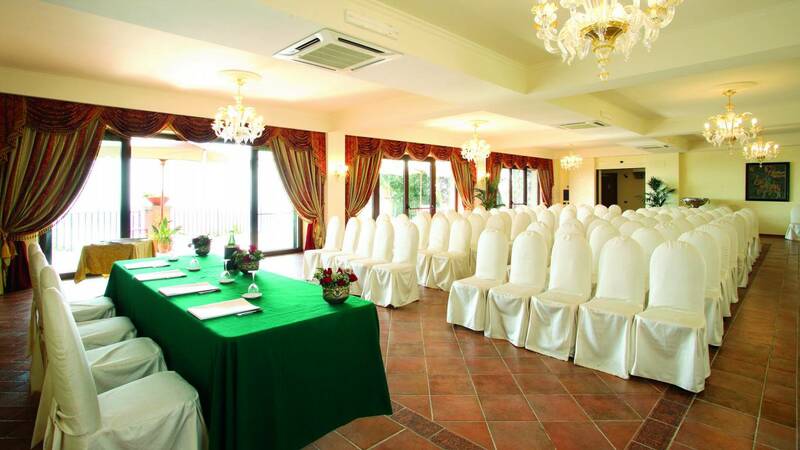 Villa del Cardinale offers meeting and convention rooms for up to 200 participants, provided with all technical equipment needed. 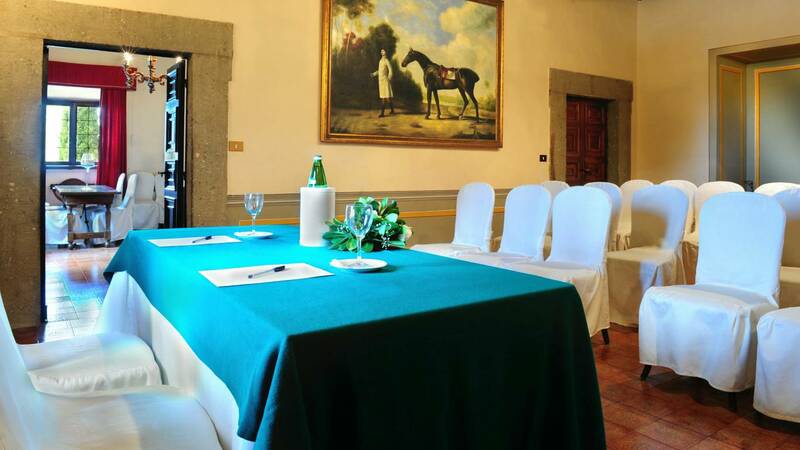 Our cozy terraces overlooking lake are also the ideal setting for Coffee breaks, Light lunches and Gala dinners, as well as our Indoor Spaces (our Winter Garden and Cornelia Room) represent a great alternative in case of bad weather.